It's time for another Secret Weapons compilation. We pride ourselves at Tronic to push new as well as established artists . 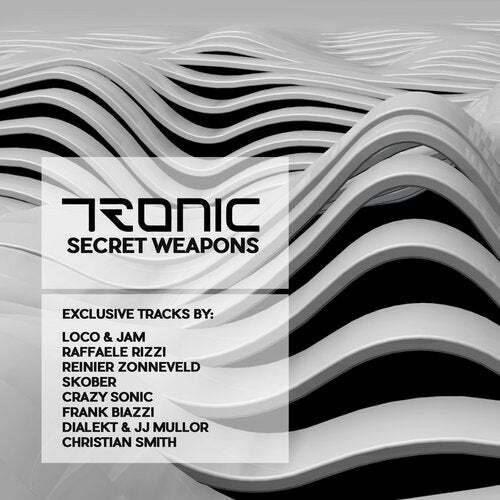 This compilation features exclusive tracks by Loco&Jam, Raffaele Rizzi, Reinier Zonneveld, Skober, Crazy Sonic, Frank Biazzi, Dialekt & JJ Mullor as well as a remastered version of Christian Smiths Human Machine.